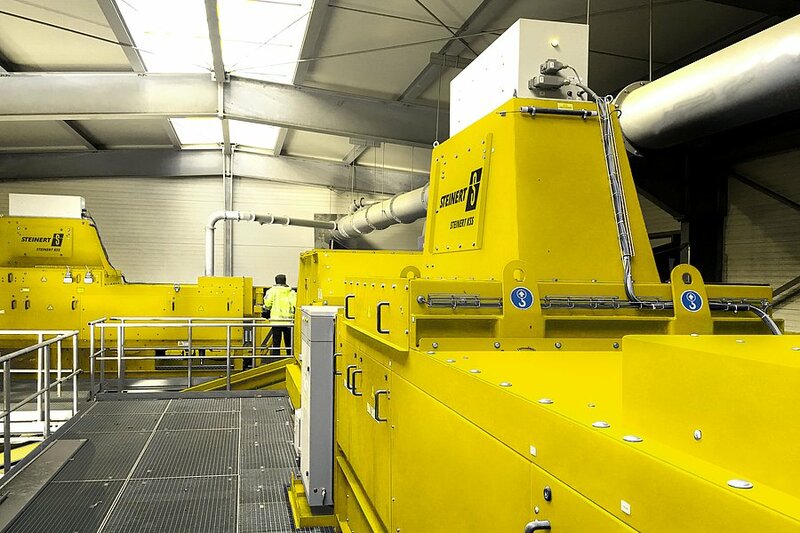 STEINERT starts operation of the first industrial LIBS system for separating aluminium scrap alloys. The complete supplier for aluminium sorting presents solutions at the “Aluminium” trade fair in Düsseldorf. Purity is currently the primary objective when it comes to recovering secondary raw materials. And not just since China’s U-turn on stopping imports of low-quality metals. 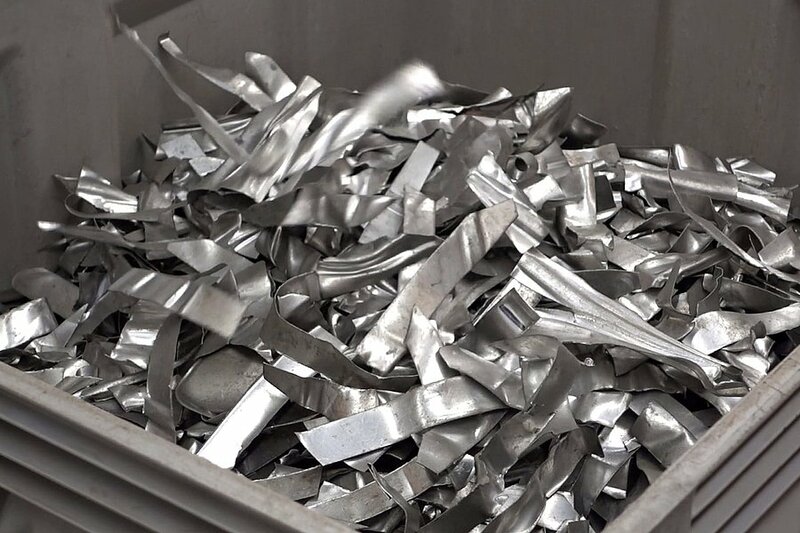 The Cologne-based sorting specialist is setting a milestone in the processing of aluminium scrap. By introducing the first LIBS sorting system in Europe, STEINERT is bridging a crucial gap for its customer, an aluminium recycler, who will be able to use even more secondary scrap. 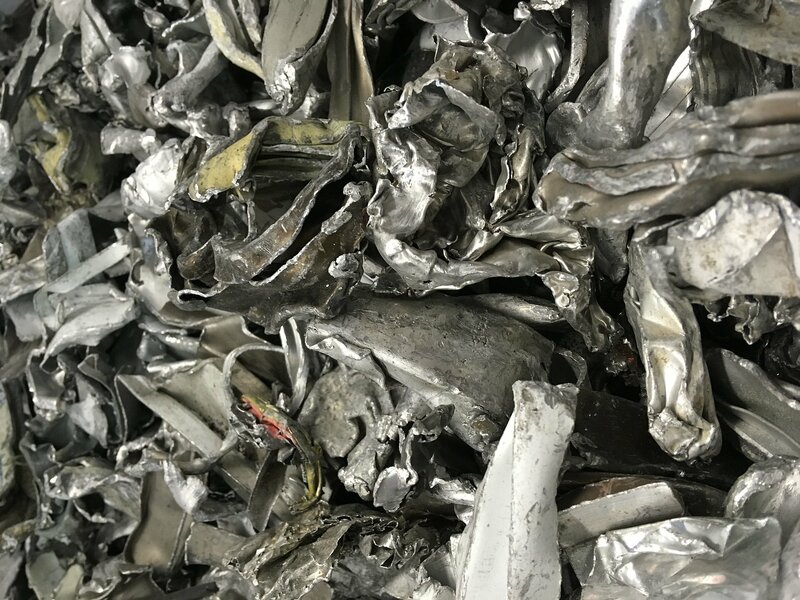 Returning aluminium to recycling circuits requires pure fractions which processors can only manufacture on a step-by-step basis. 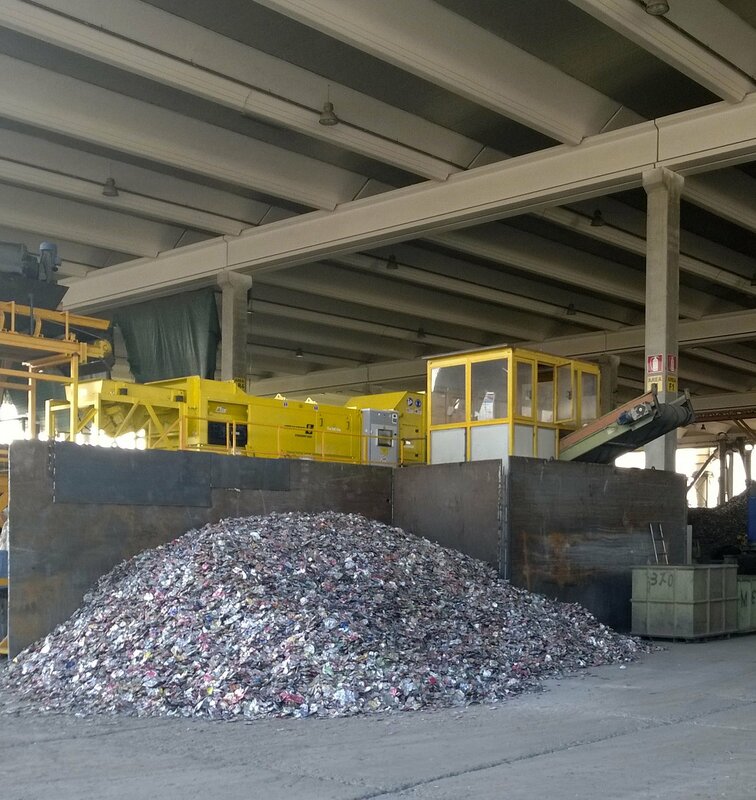 The recycling process initially involves the separation of ferrous and non-ferrous metals – both of which are possible with STEINERT’s magnetic separation technology. The next step in the process involves the key technology: X-ray transmission separates heavy metals from light metals. This produces defined, clean aluminium mixtures. The STEINERT XSS T has been tried and tested in this area for years and is considered to be state-of-the-art worldwide. Nowadays, the combination of multiple sensors with X-ray transmission technology in the design of the STEINERT KSS is in demand to achieve an even greater sorting depth. It consists of a platform which deploys various sensors such as 3D, colour and induction recognition. The system can also be supplemented with a fourth sensor (near-infrared, X-ray transmission or X-ray fluorescence sensor). 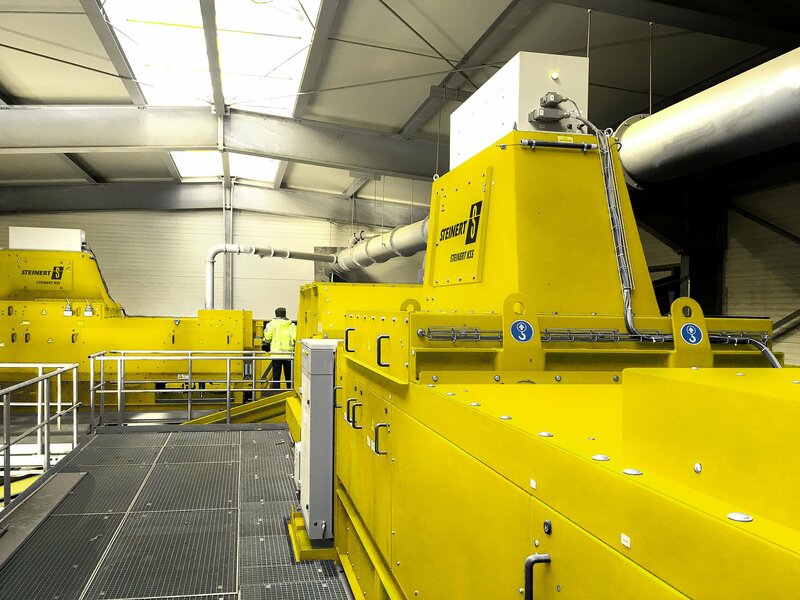 To recover the ZORBA fraction – the mixture of light and heavy metals – materials are separated using methods including X-ray technology into aluminium and the group fraction of copper, brass, zinc, etc. 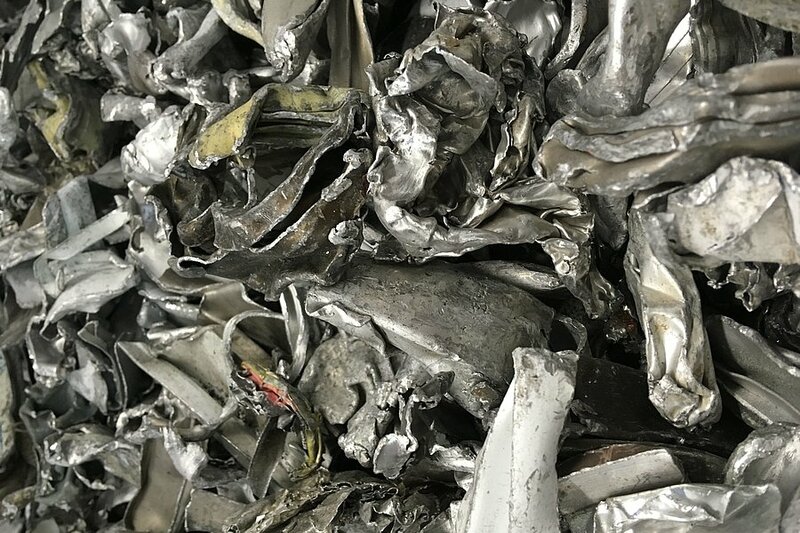 The missing link for aluminium recyclers, which separates pre-sorted aluminium scrap into its alloys, has been put into operation for the first time. The specially designed STEINERT LSS line sorting system enables the customer to separate multiple alloys with just one detection by the LIBS sensor. LIBS – short for laser-induced breakdown spectroscopy – is a technology used for elemental analysis. By default, the calibration methods stored in the measuring device analyse the concentrations of the alloy elements Cu, Fe, Mg, Mn, Si, Zn and Cr. 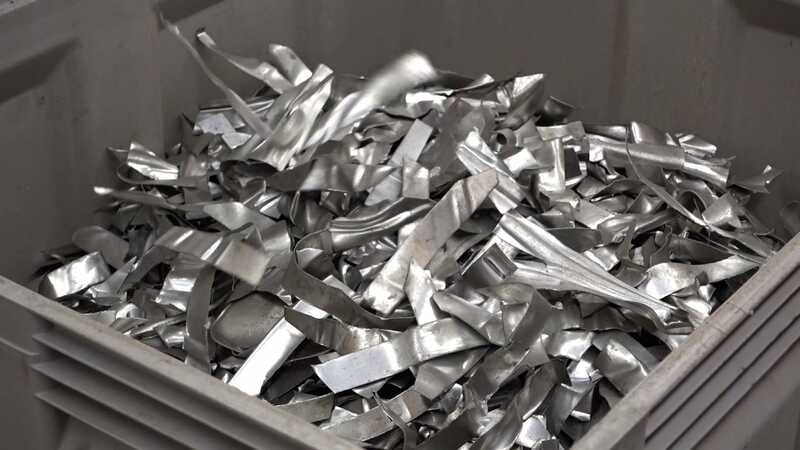 The sorting of alloys involves first separating the shredded material mixture in such a way that the material is fed past the laser so that the laser pulses hit the surface of the material. This causes tiny particles of material to evaporate. The emitted energy spectrum is recorded and analysed simultaneously to detect the alloy and the specific alloy components of each individual object. Different materials are detected in the first part of the machine. Compressed air valves then shoot these into different container in the second part of the machine, depending on their elemental composition. 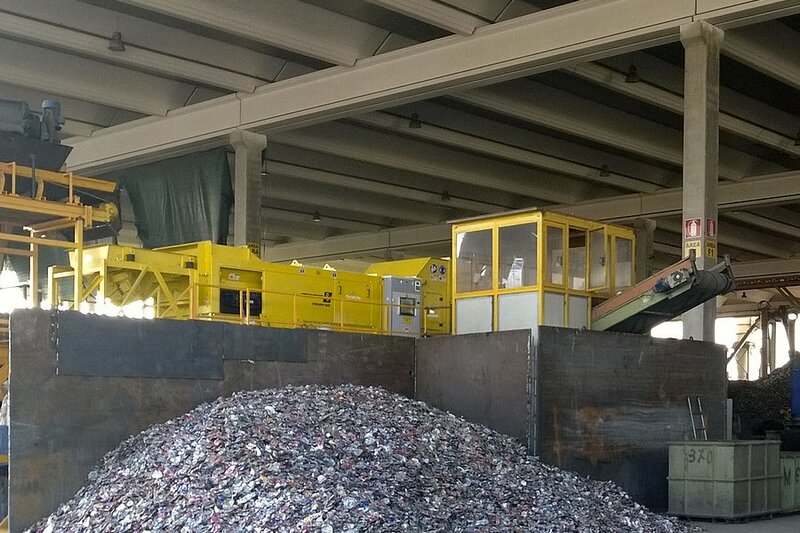 “The demand for this sorting method, which is up to 99.9% accurate, is increasing – our order books are filling up already. 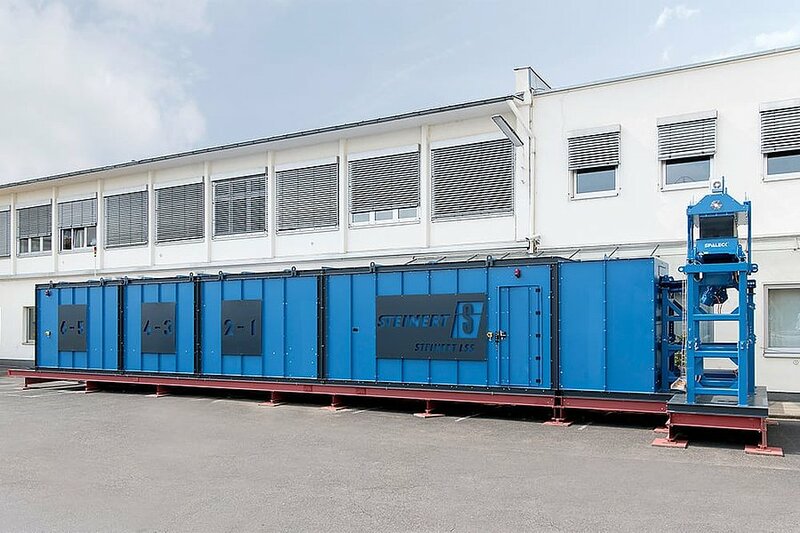 The separation of the material and the multiple outputs are of primary importance for our customers,” explains Uwe Habich, Technical Director of STEINERT. Further information on the topic: Aluminium trade fair in Düsseldorf, 9-11 October 2018, Hall 11, Stand 11H60 - Jörg Schunicht, Product Manager and Key Account Manager at STEINERT (joerg.schunicht(at)steinert.de).